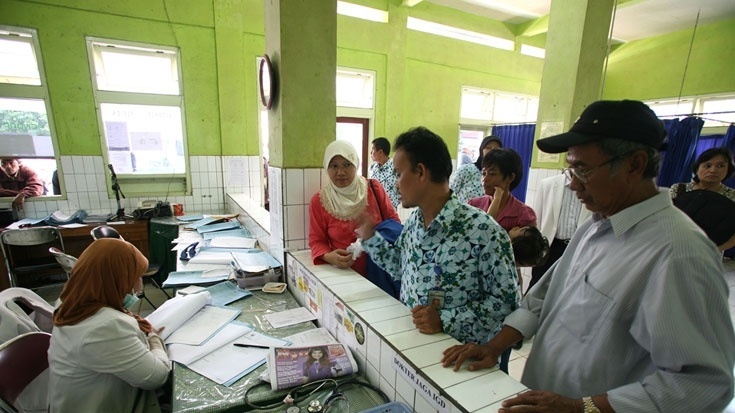 The World Health Organization (WHO) has found that the state of health and health service access in Indonesia still suffers from inequality, a problem the government needs to address in order to move towards universal health coverage. The recent report called “The State of Health Inequality: Indonesia” summarizes data from more than 50 health indicators and disaggregates it by dimensions of inequality, the WHO identifies a number of areas where action needs to be taken in order to reduce health inequality in Indonesia. The recommended priority actions include improving exclusive breastfeeding and childhood nutrition, reducing high rates of smoking among males and providing mental health treatment and services across all income levels. The report, which is one of the outputs from monitoring work carried out by the WHO in partnership with the Indonesian Health Ministry and a network of stakeholders, highlights the importance of identifying and dealing with inequality in the countries effort to provide nationwide health coverage. According to the WHO, the report and its findings have been presented to the Indonesian government and have been used to develop specific health policy recommendations and programmes. Later, it hopes that the report could be adopted by other countries to assess and identify health inequality. “The capacity-building process for health inequality monitoring in Indonesia and the development of this report can be used as an example for other countries on how to integrate health inequality monitoring into their national health information systems,” says Ahmad Reza Hosseinpoor, who leads WHO’s work on health equity monitoring.